iTrackfreight was looking to build a comprehensive solution for the management of shipments to provide freight visibility to every stakeholder, including customers/shippers, brokers, carriers, and drivers. 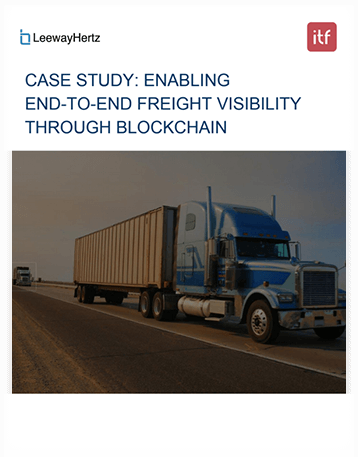 They needed a blockchain-based solution to enable traceability by keeping every user informed of the critical time-stamped updates during shipment. The company wanted us to create a single dashboard from where stakeholders could access and modify the shipments with vital information. 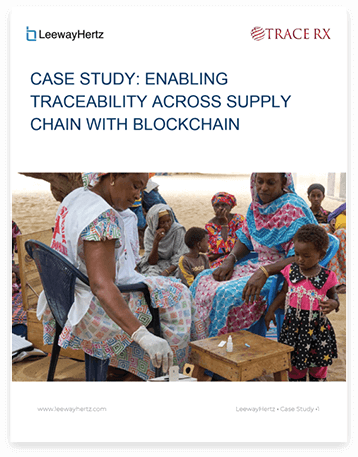 TraceRX was looking to build a distributed ledger platform to enable end to end traceability across the supply chain of medicines. The existing supply chain process is insufficient to keep track of the shipment at every stage of distribution. They wanted to develop a trustful Pharma Supply Chain platform backed by the blockchain to bring trust and traceability to the ecosystem. 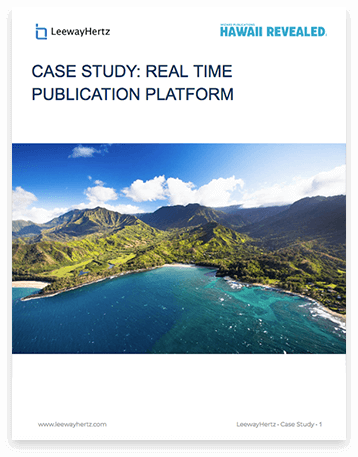 Wizard was looking to integrate their four island guidebooks into a single mobile application to allow travelers to access the information about islands seamlessly. They wanted a digital solution using which they could create, edit and post content to the mobile app using the information provided by their local field agents. 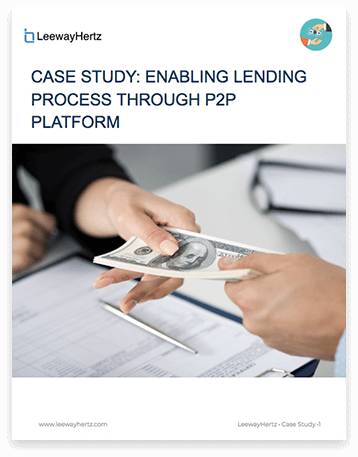 Lend Money was looking to come up with a decentralized lending marketplace which should enable borrowers to deal directly with lenders. As of now, the lending process involves too many intermediaries including brokers, auditors, and loan managers. So, they wanted a blockchain-based P2P lending platform which could eradicate the need for mediators by bringing trust to the system. 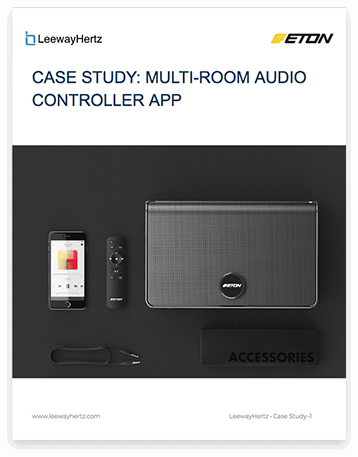 The client required a multi-room audio solution controlled by Android and iOS devices to communicate with multiple speakers without audio latency. They wanted that the app should support local media contents, NAS music source, Bluetooth, Airplay and Google Chromecast. 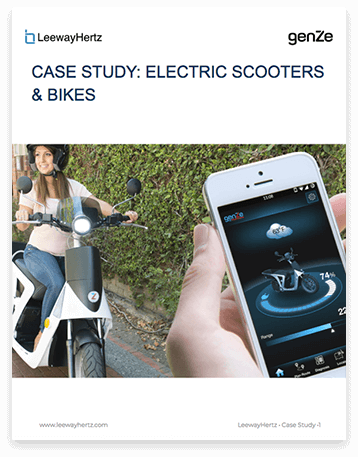 The client wanted a comprehensive solution to ensure that the smart scooter containing a 3G modem and SIM card is connected to the Internet. They contacted LeewayHertz to create a mobile application which can allow people to plan routes, estimate range, run diagnostics, manage real-time fleet tracking and check battery status. 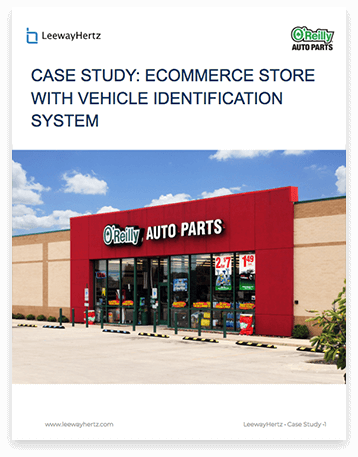 O’Reilly needed a convenient web-based e-commerce platform that will enable customers to not only avail the doorstep delivery of the auto parts but also track the orders and request a pick up from the nearest store. Fast identification of the component required without any complex search queries was the biggest challenge to increase sales via mobile apps. 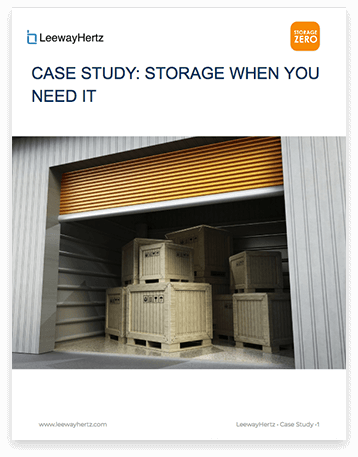 The customer desired to have a digital solution that allows people to book storage space online. 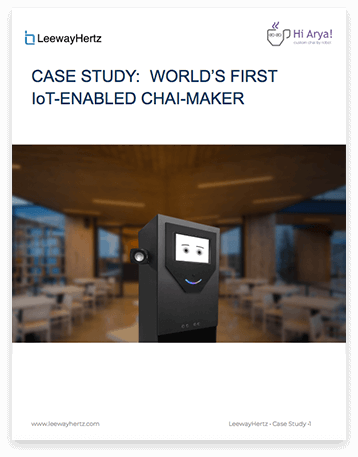 They required a comprehensive platform that fulfills the needs of both end-users and their business. The client wanted a web-based platform that should allows users to book customized space for storing the items as per the needs.